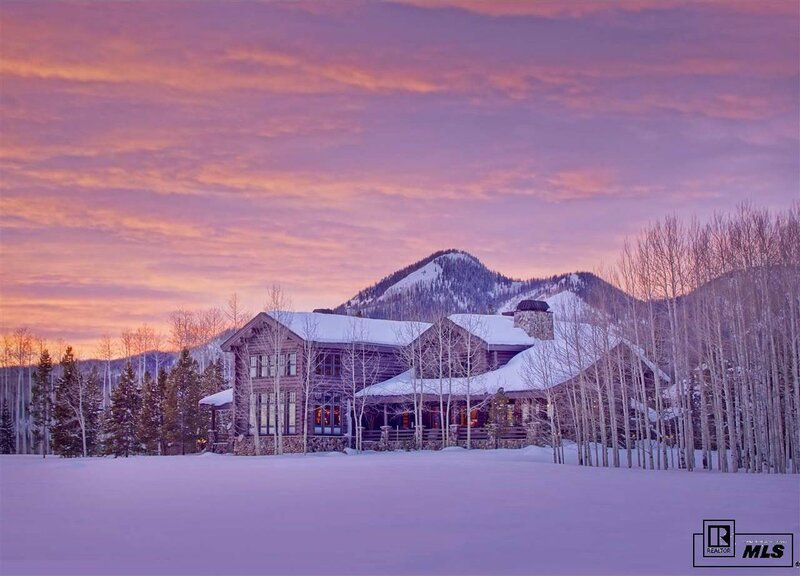 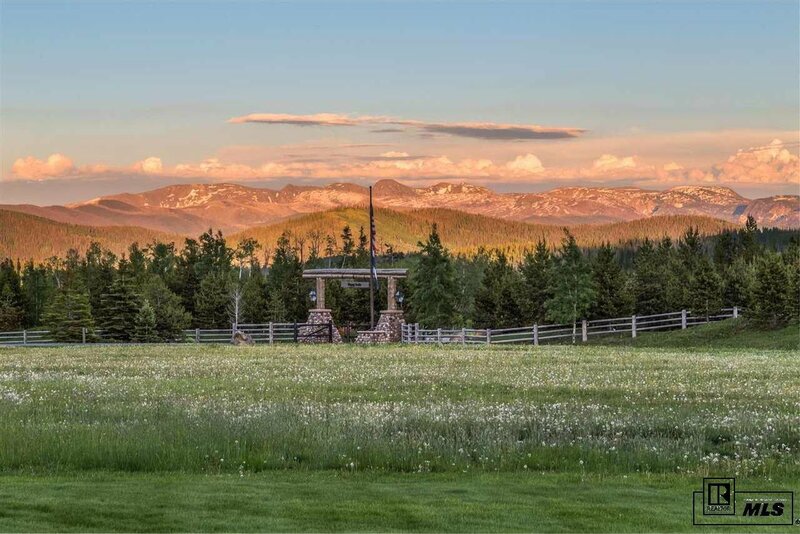 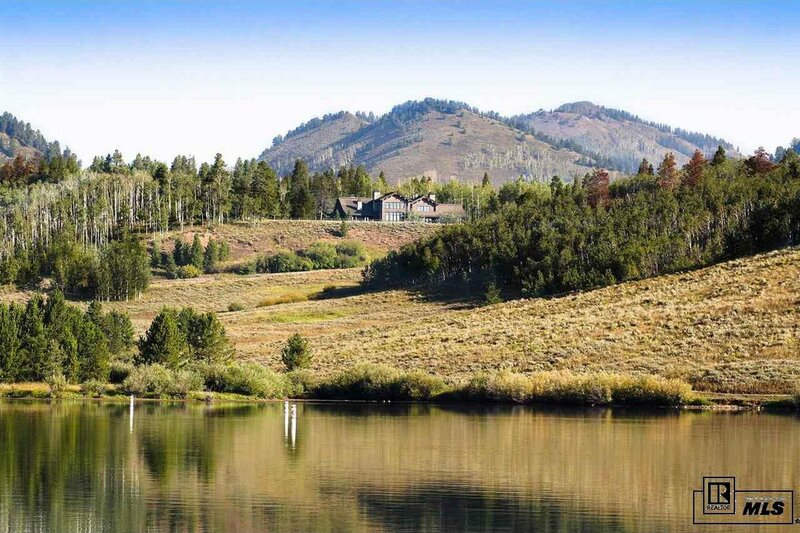 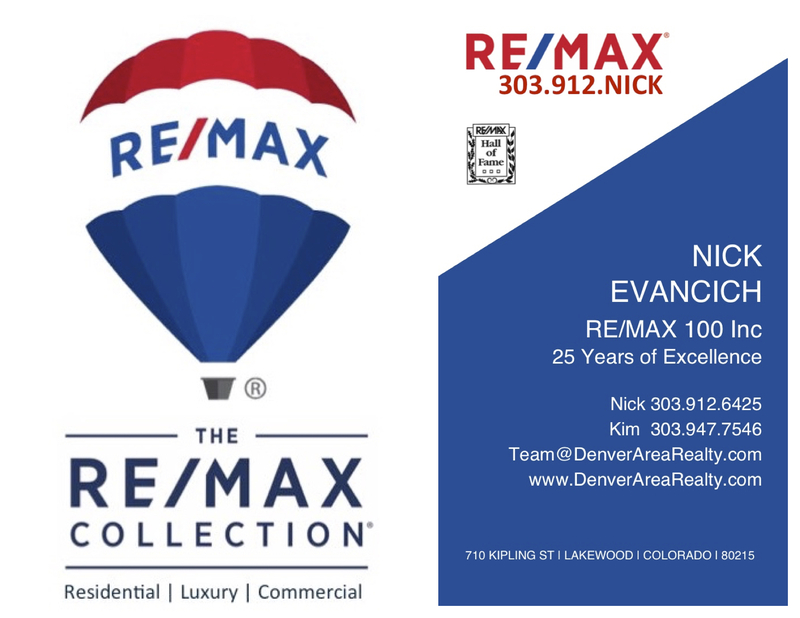 Snowy Mountain Ranch is truly one of Northwestern Colorado’s most spectacular properties. 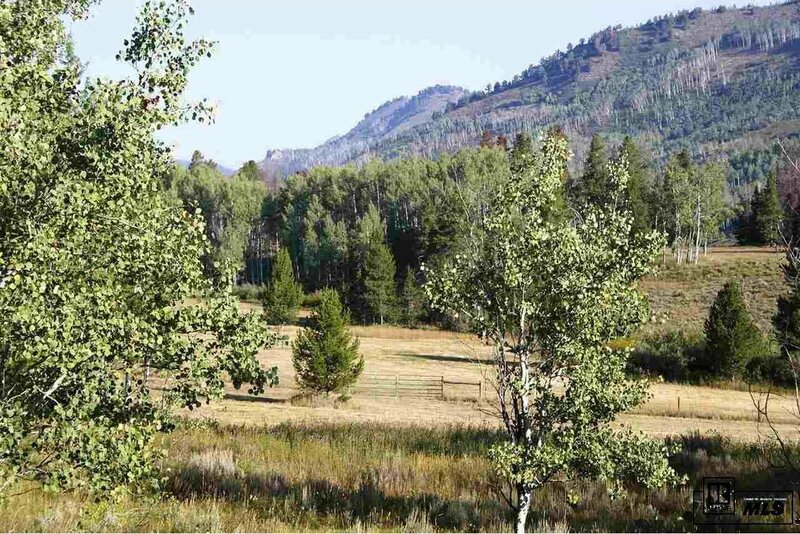 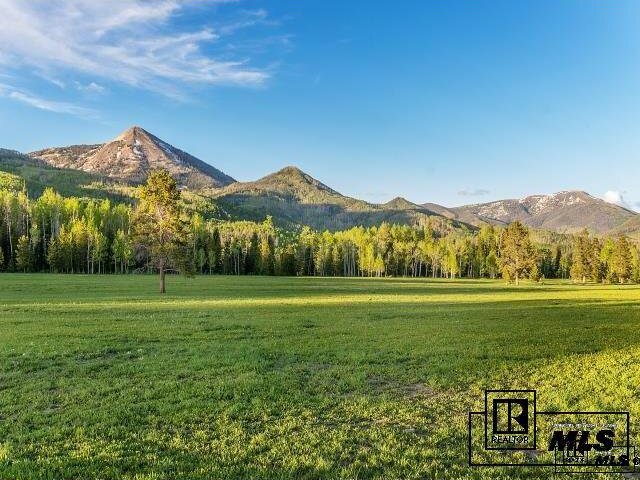 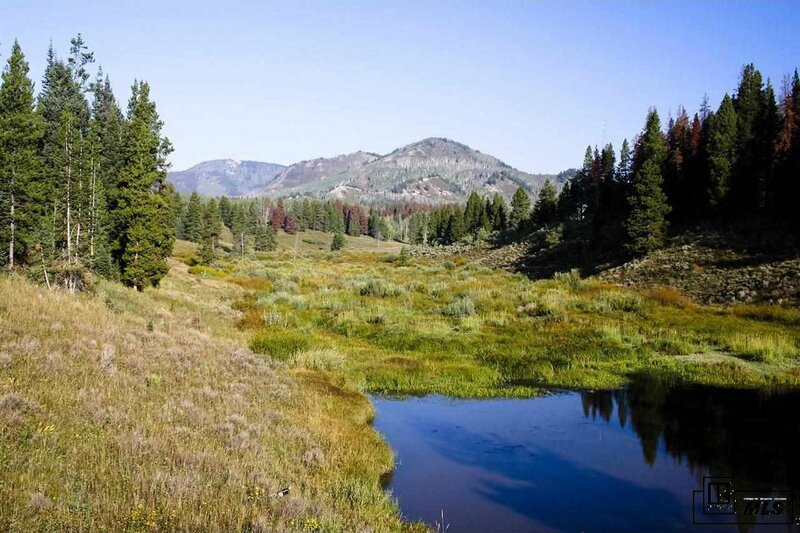 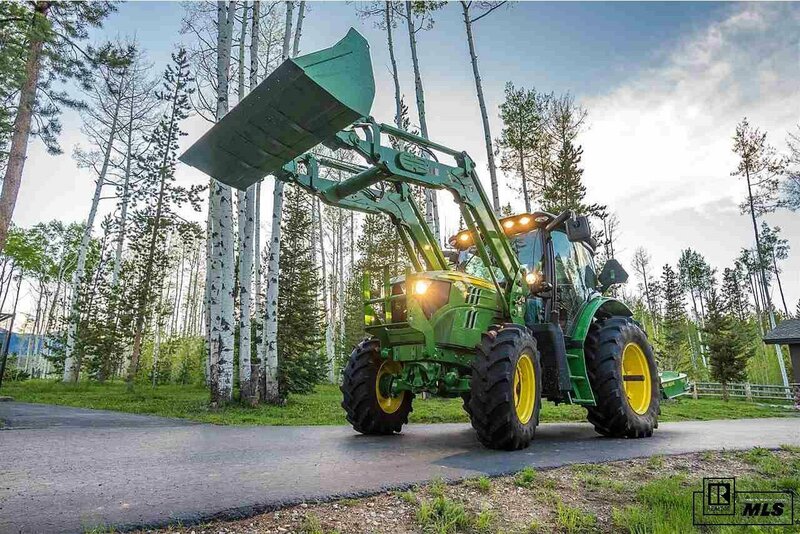 The setting is pristine offering 210 acres protected by conservation easement and bordered on the North by more than 20,000 acres of National Forest. 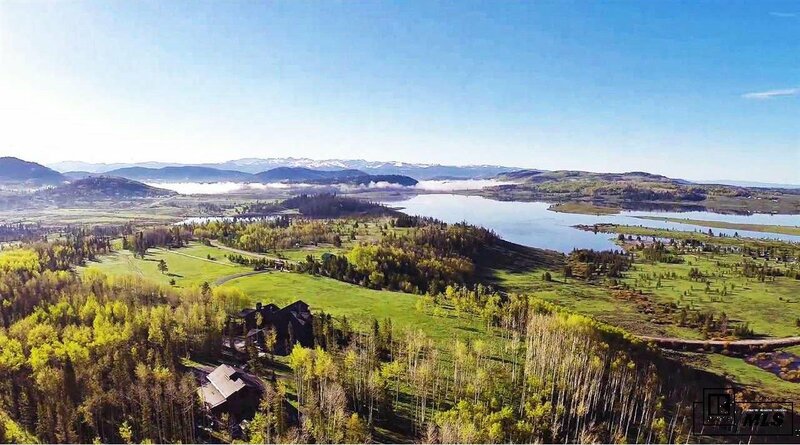 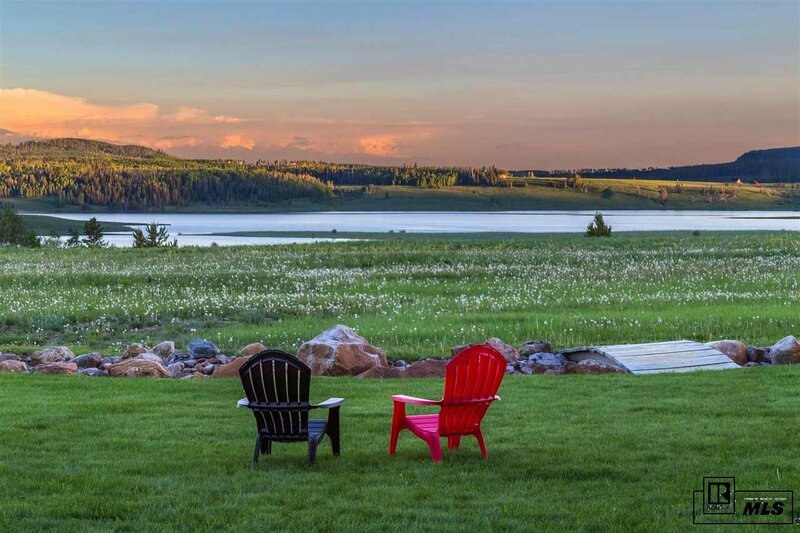 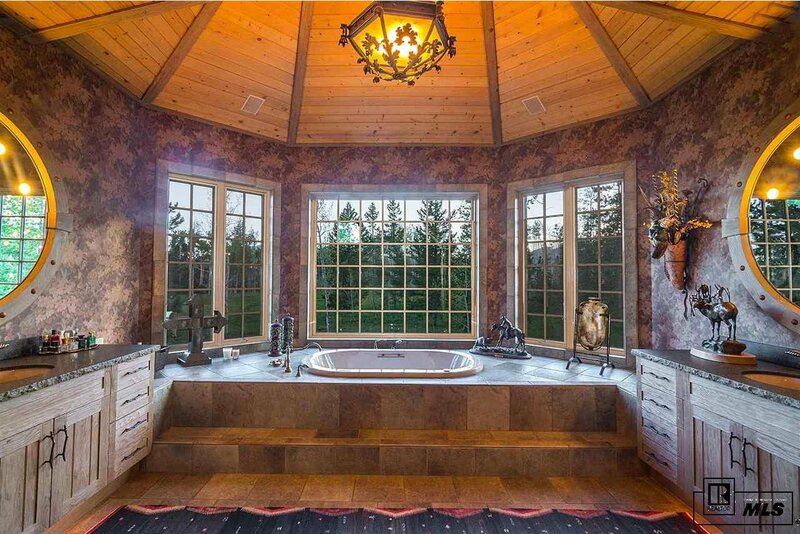 The grounds have been meticulously maintained and managed offering a wooded paradise with breathtaking views of the surrounding mountains and Steamboat Lake. 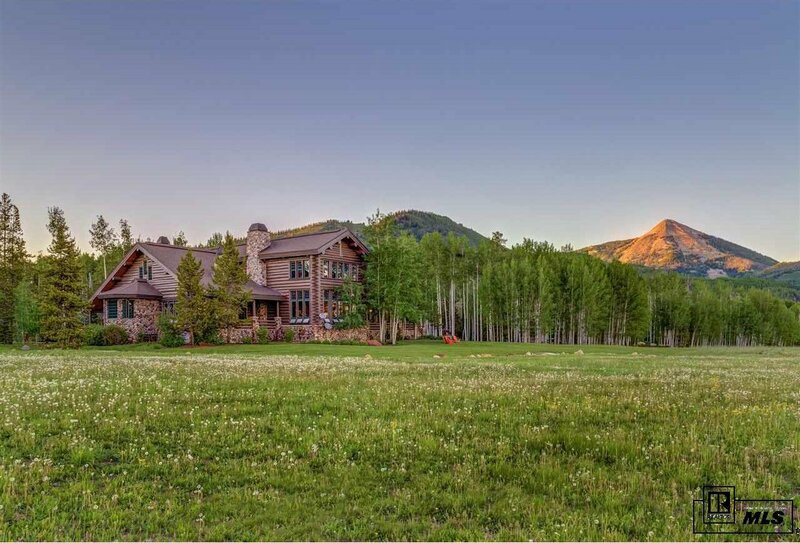 This property offers a majestic main residence of more than 10,000 sq. 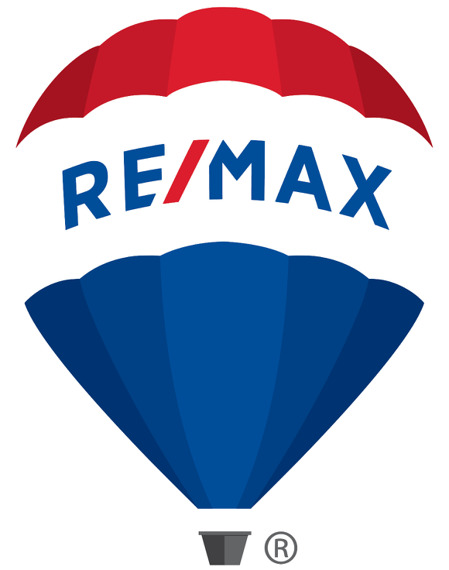 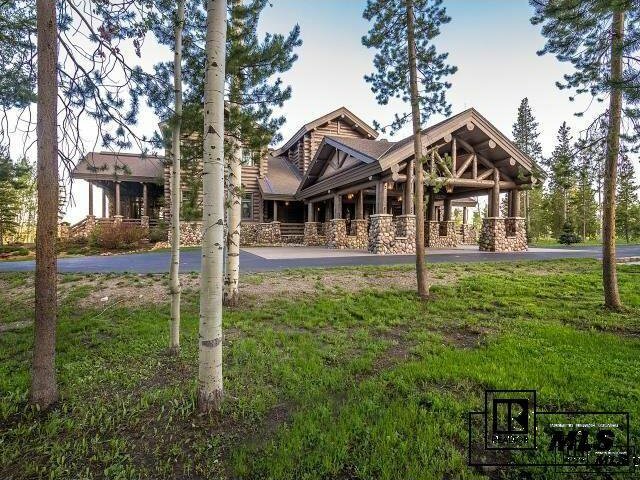 ft. with six bedrooms, six full baths and three ½ baths. 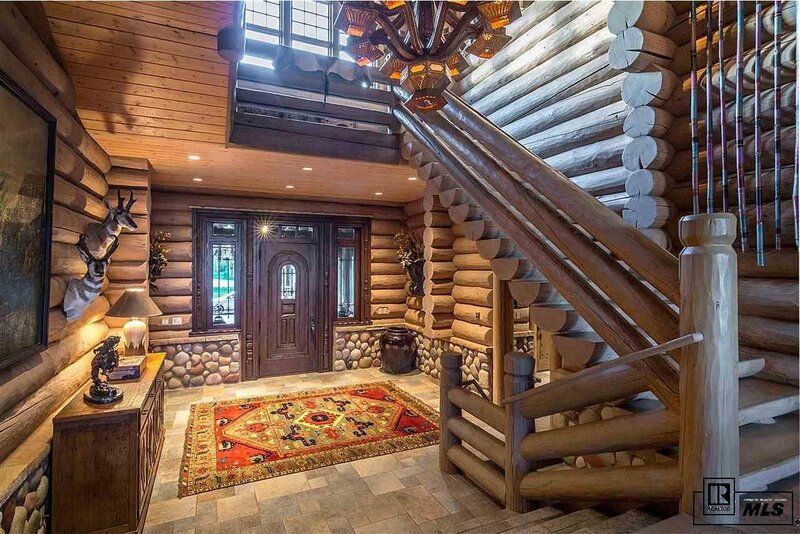 You are welcomed to the entry through the magnificent Port Cochere leading to the front door hand crafted out of wood from a monastery. 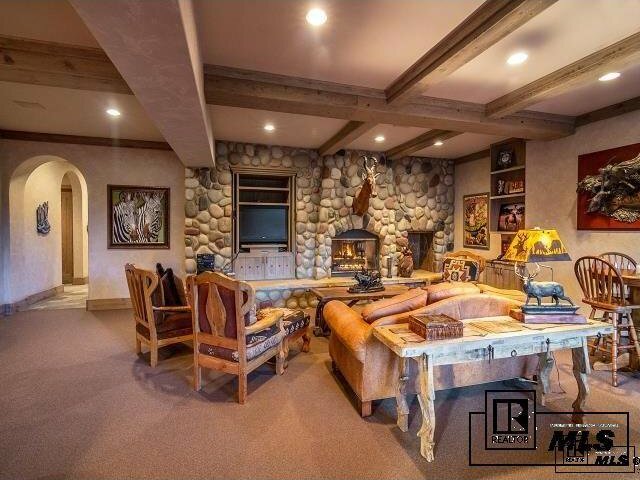 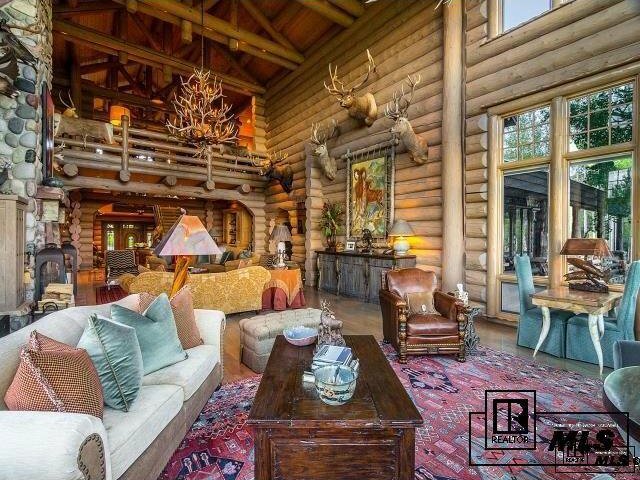 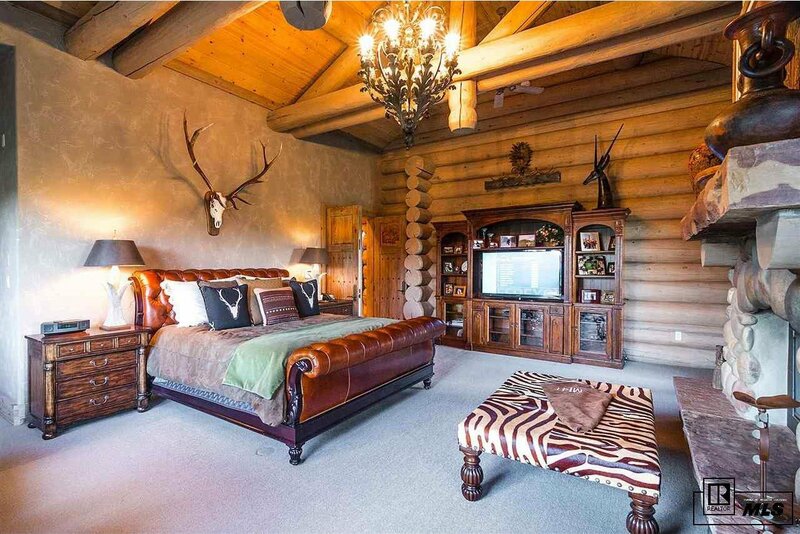 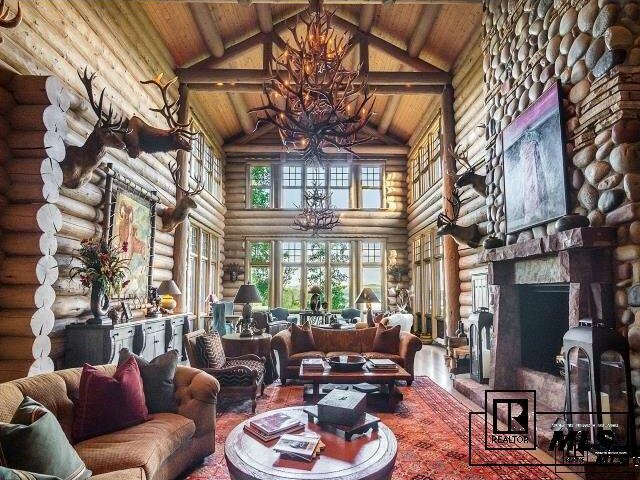 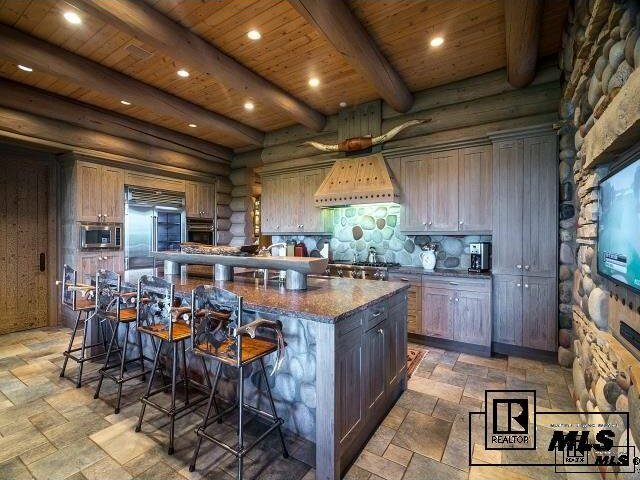 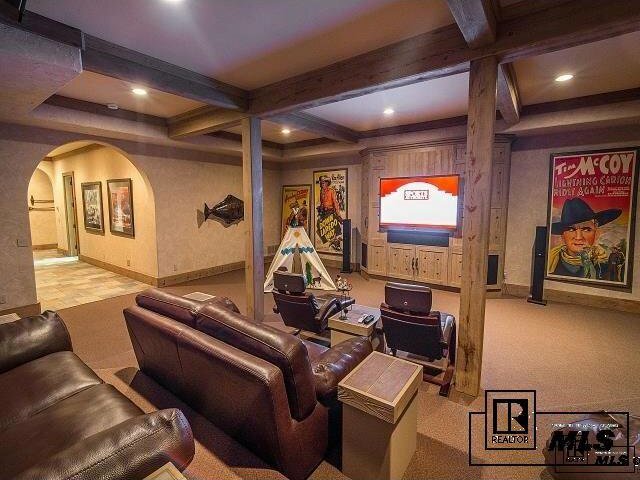 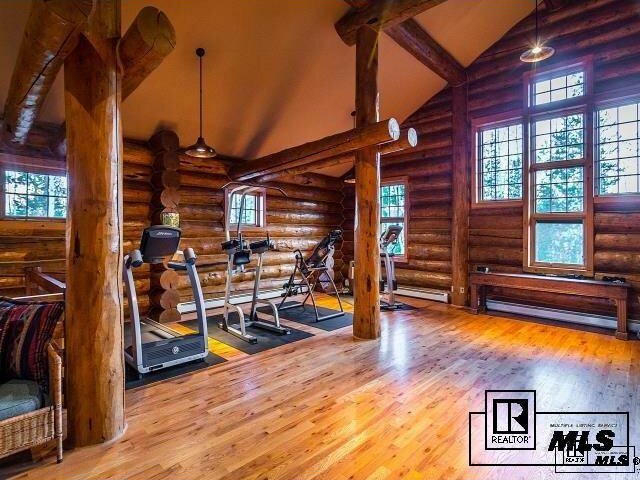 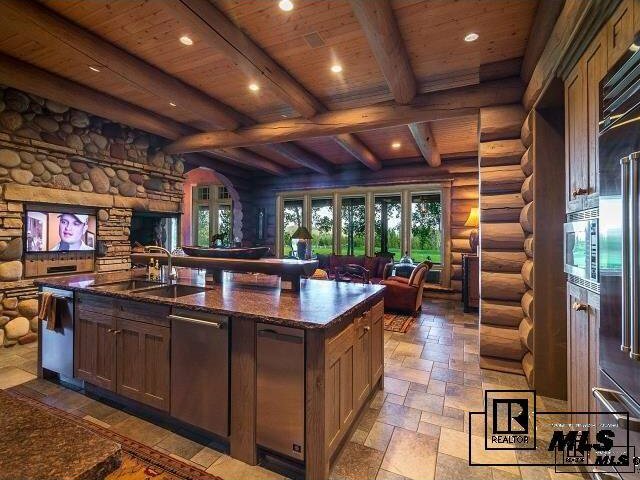 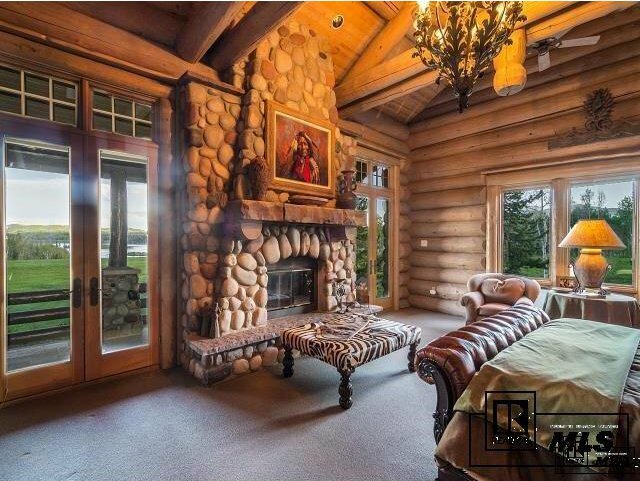 The stunning structure itself boasts massive logs brought in from Montana and Canada masterfully crafted into a fabulous floor plan including cozy places to unwind along with spacious indoor and outdoor areas for entertaining. 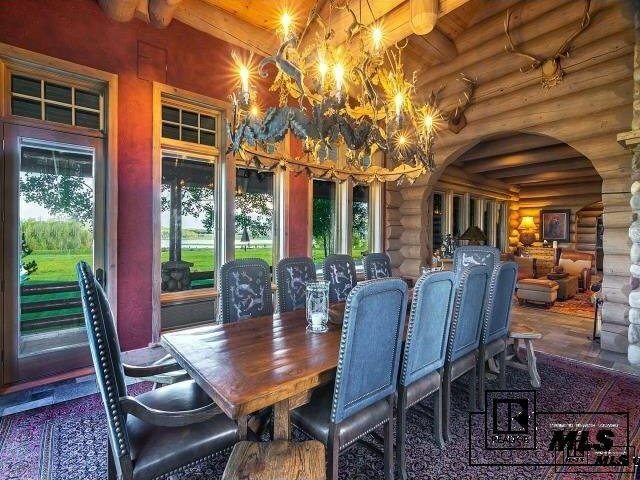 The home is beautifully furnished and ready to welcome a new owner. 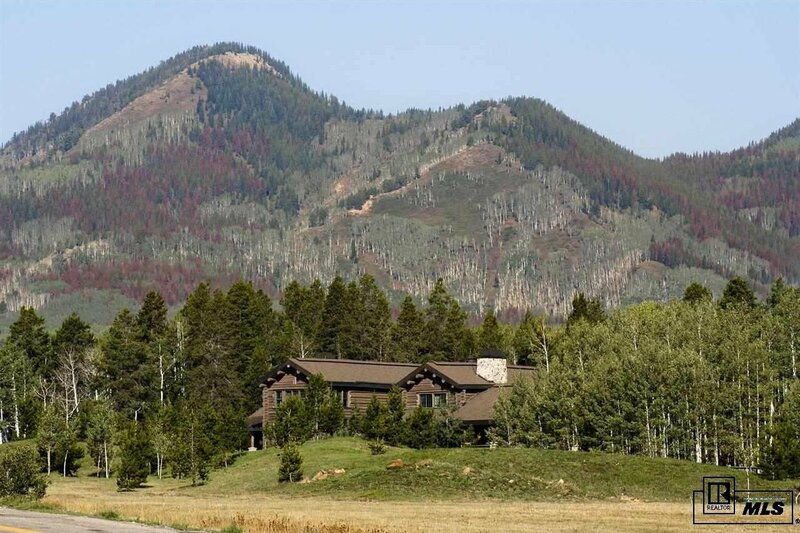 Includes guest house and caretaker unit.